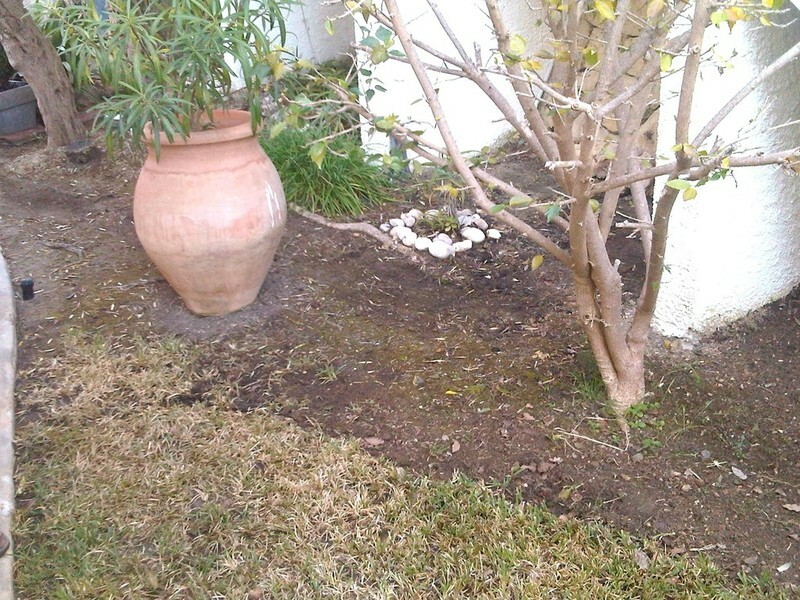 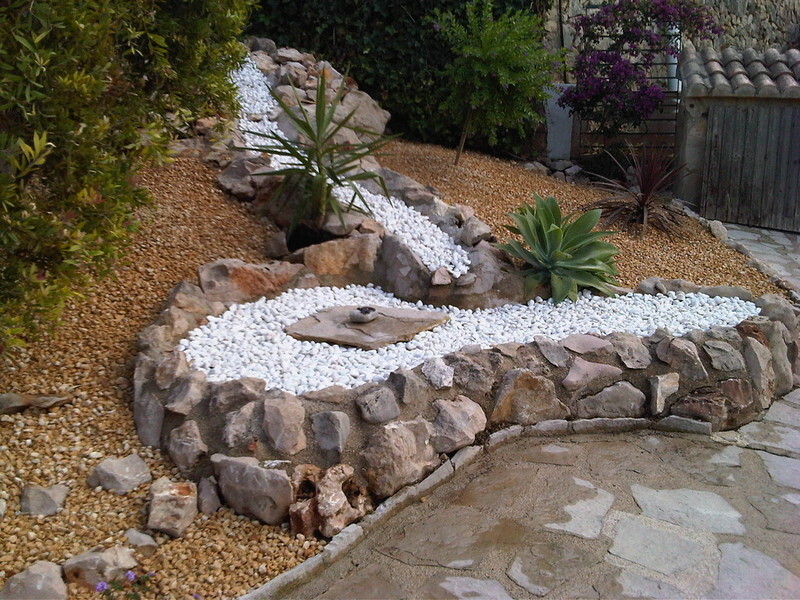 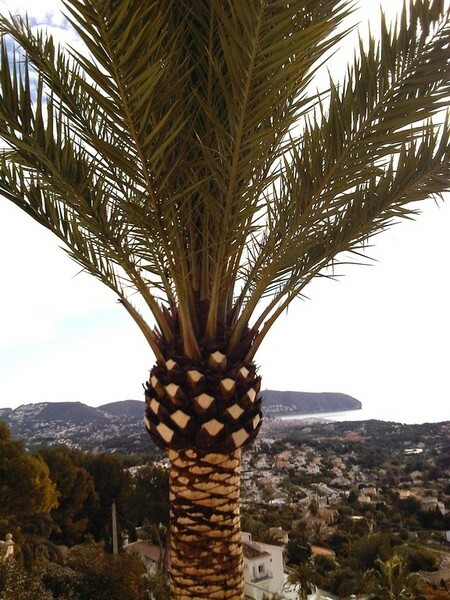 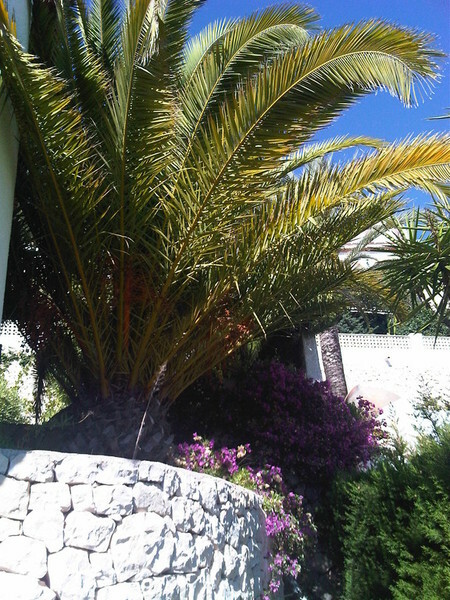 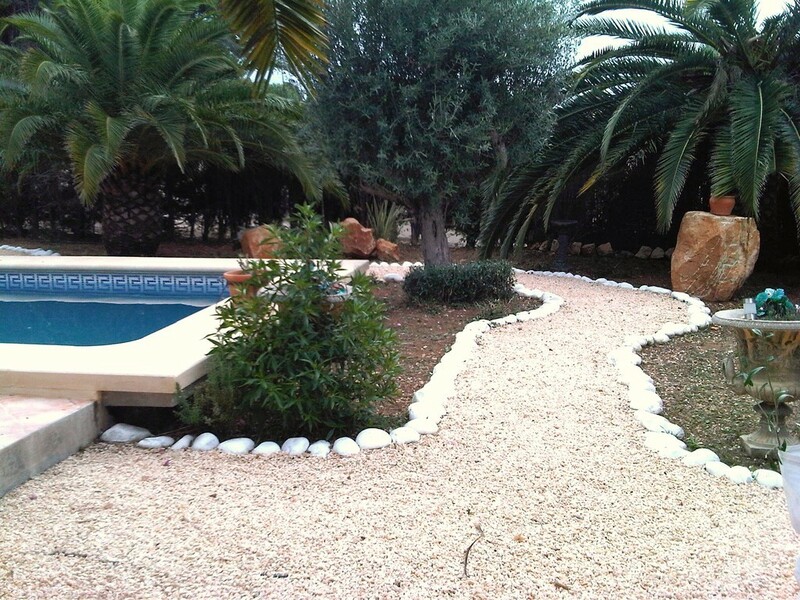 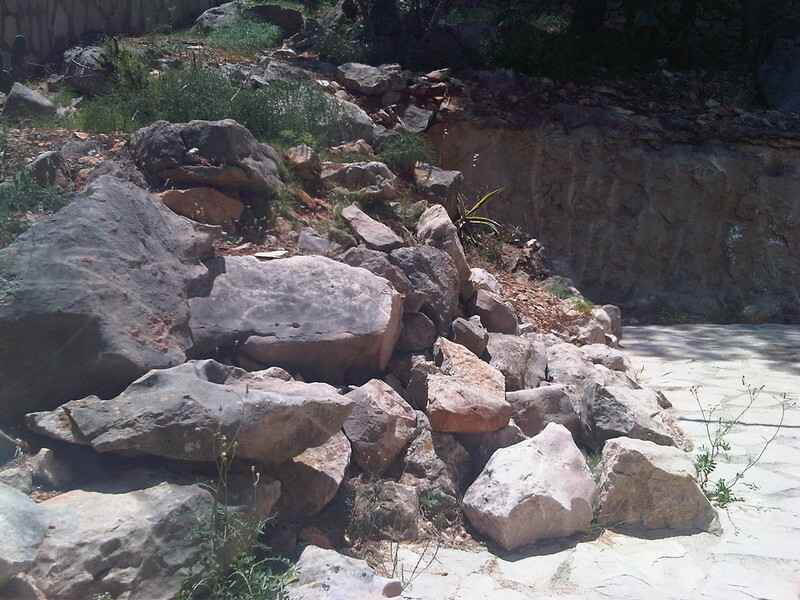 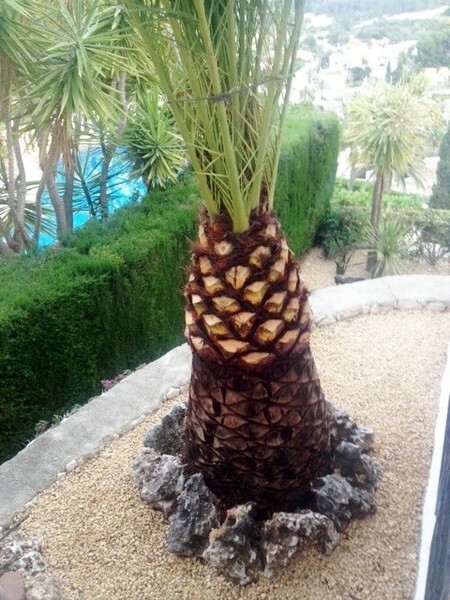 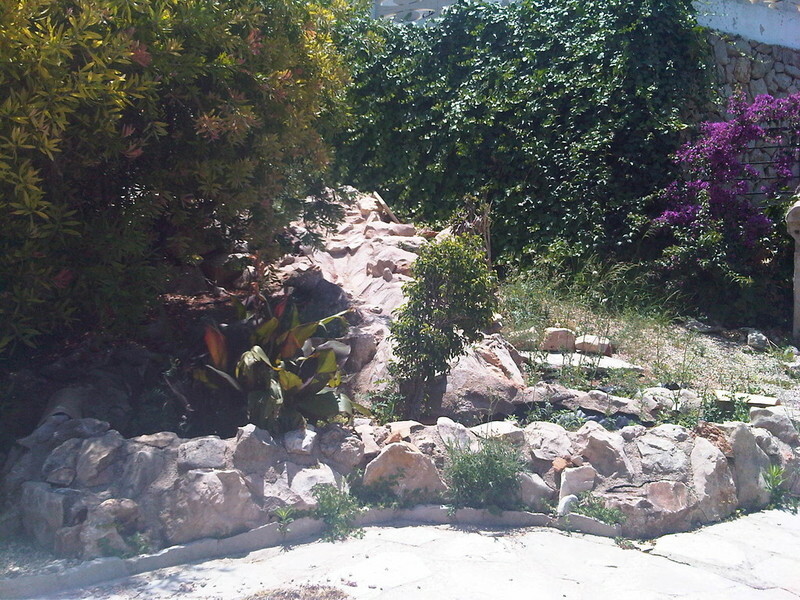 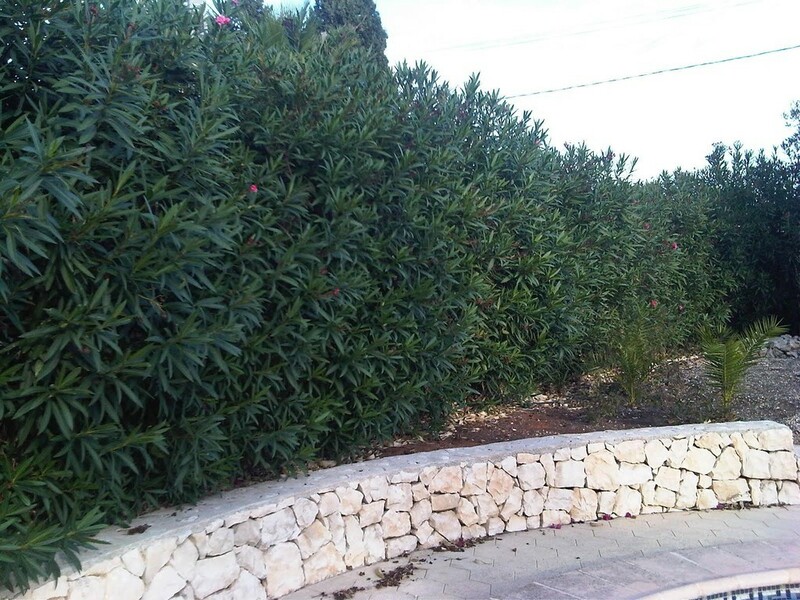 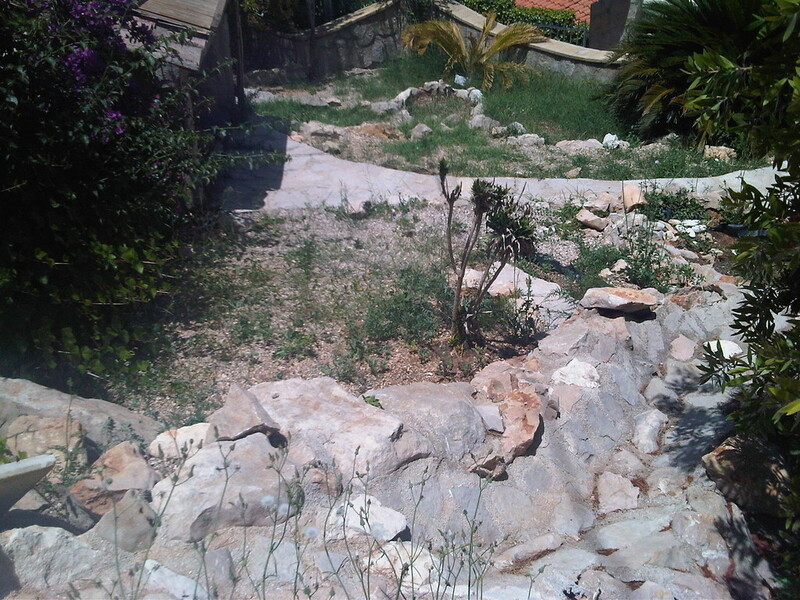 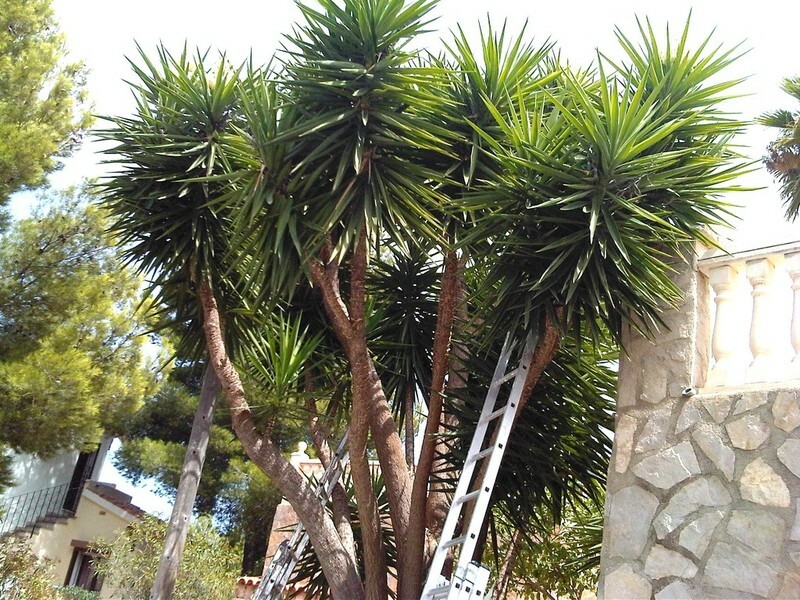 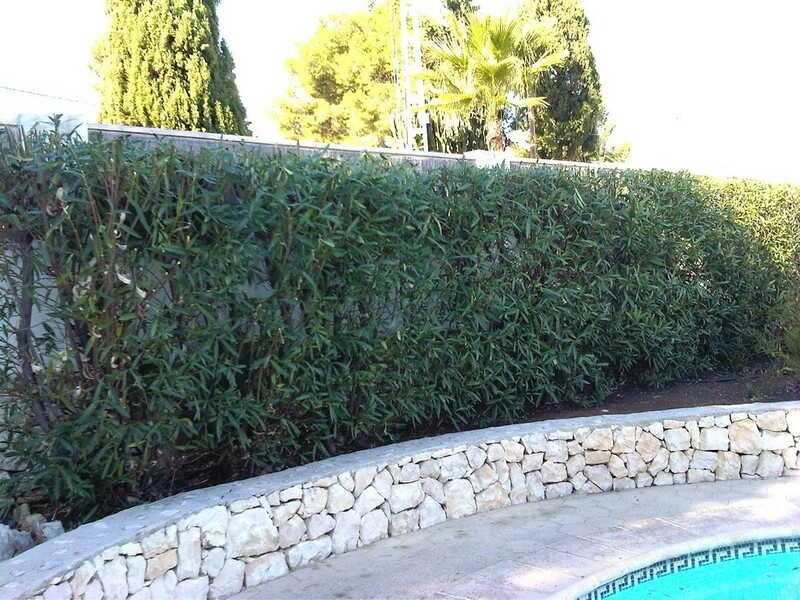 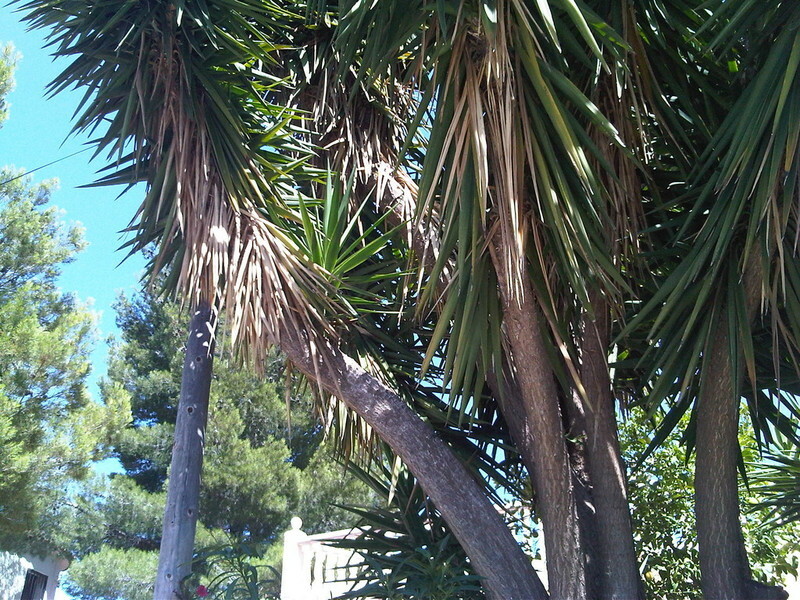 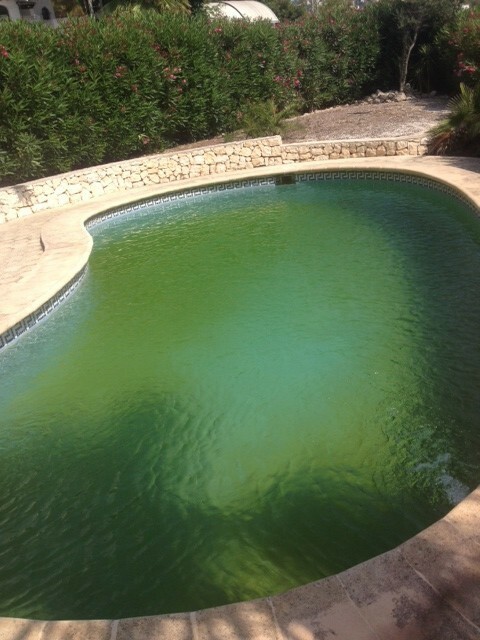 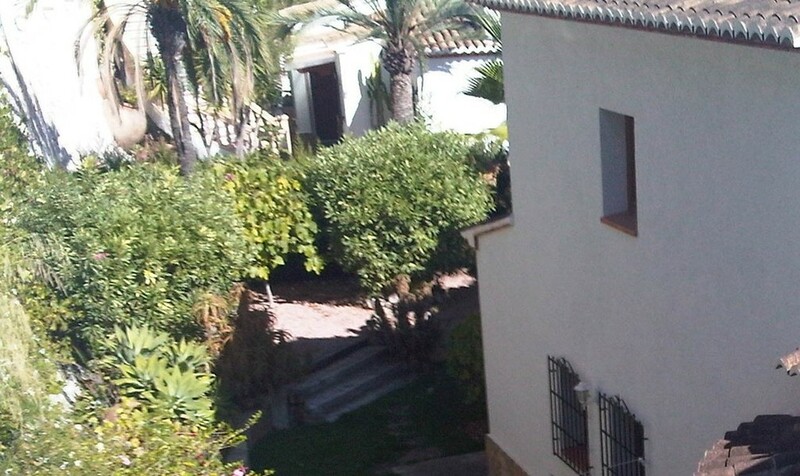 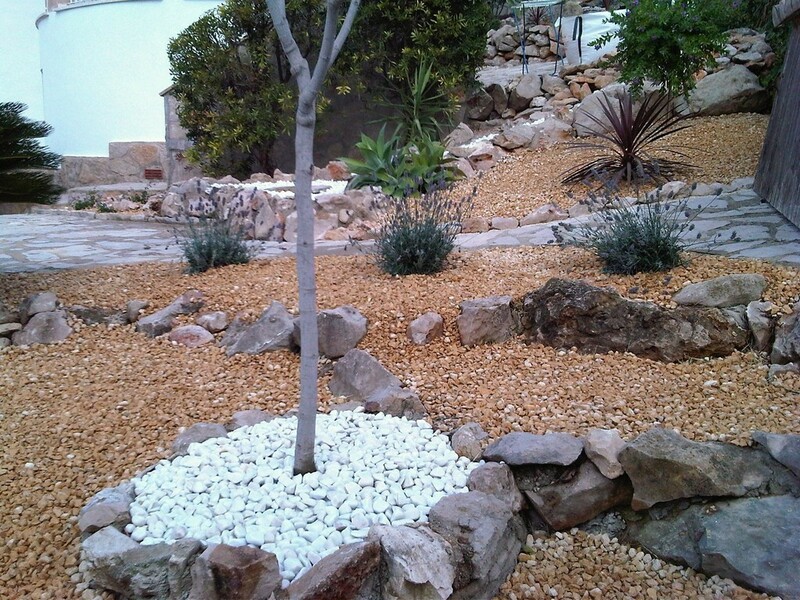 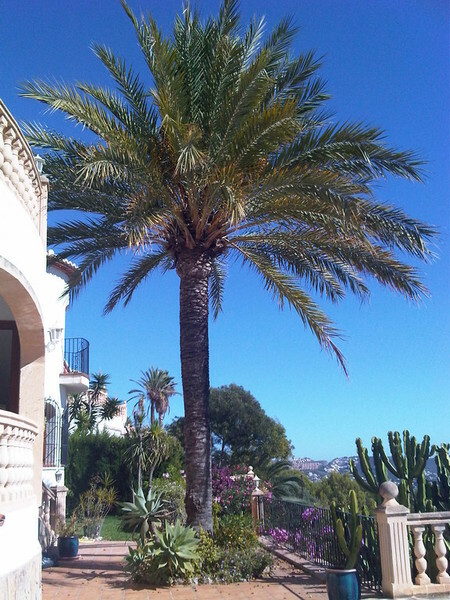 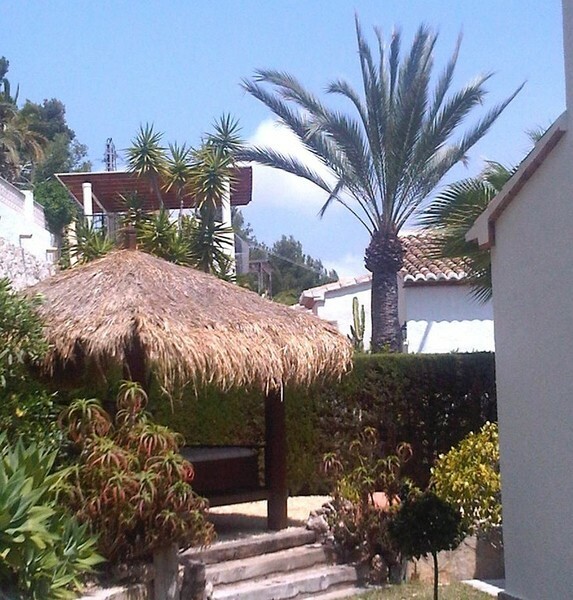 Selection of pictures from garden projects in the Costa Blanca North. 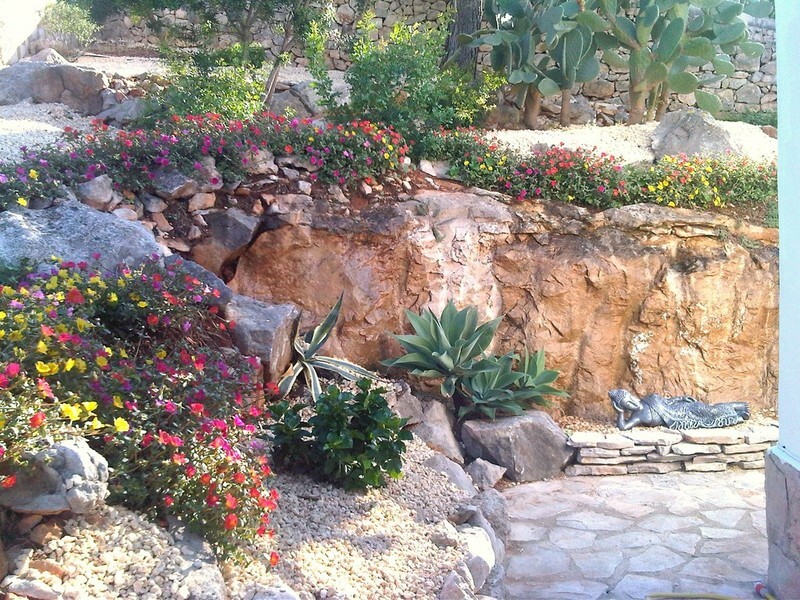 Here you'll find a small selection of recent pictures from our previous achievements. 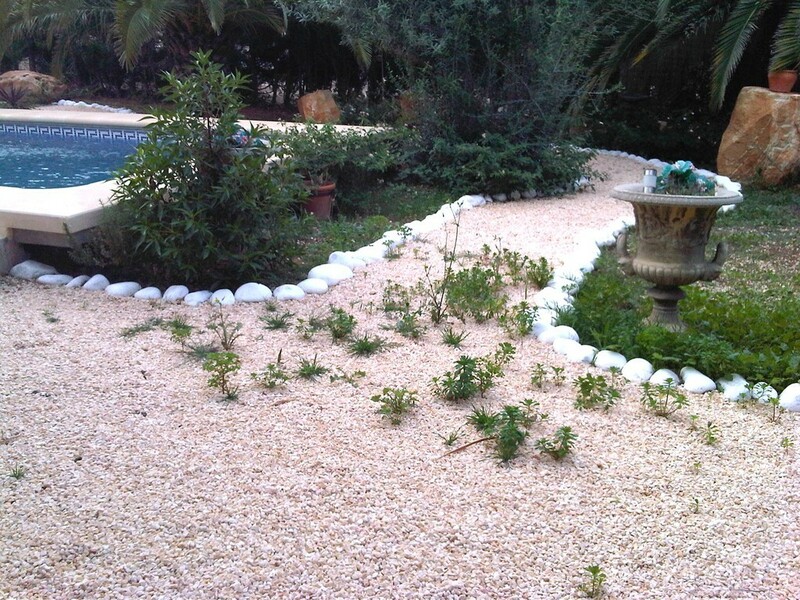 It's amazing what some good planning and hard work can achieve in a relatively short space of time. 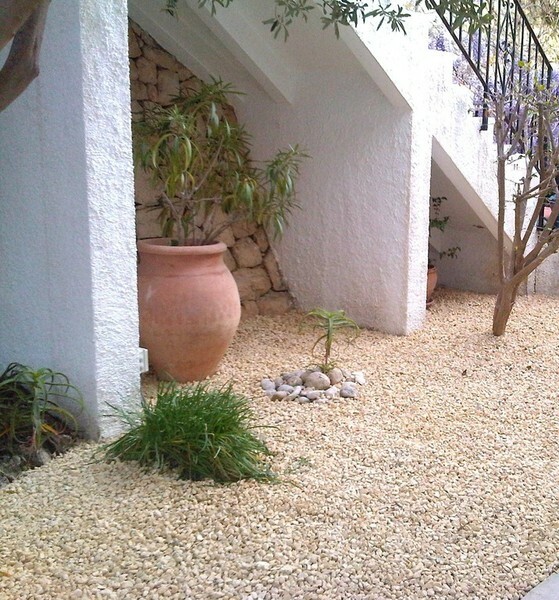 Be inspired: take a look at our before and after portfolio.